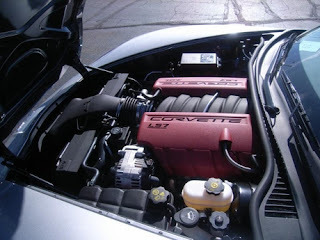 The new Corvette LT1 engine, the first of the Gen 5 family of Small Block engines, combines several advanced technologies, including direct injection, Active Fuel Management and continuously variable valve timing to support an advanced combustion system. 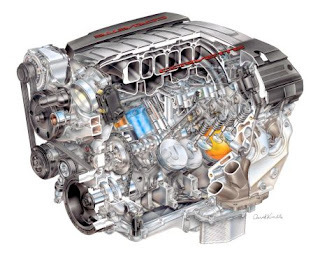 “Our objective for the development of the all-new LT1 was to raise the bar for performance car engines,” said Mary Barra, senior vice president, global product development. “We feel that we have achieved that by delivering a true technological masterpiece that seamlessly integrates a suite of advanced technologies that can only be found on a handful of engines in the world. “What makes this engine truly special is the advanced combustion system that extracts the full potential of these technologies. 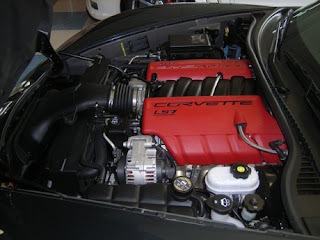 The art and science behind that combustion system make the Corvette LT1 one of the most advanced V-8 engines in the world,” said Barra. 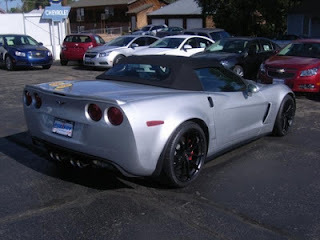 Learn more about the Chevrolet Corvette at Purifoy Chevrolet. 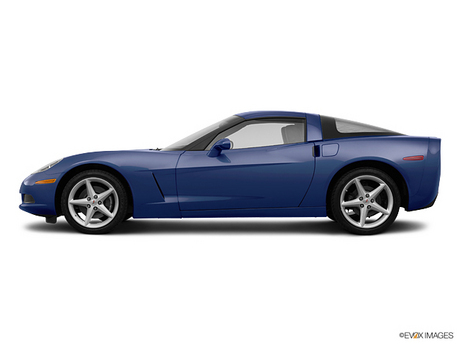 The 60-year storied history of Corvette culminates in the ultimate merging of classic design and iconic supercar power! Introducing the all-new 2013 Corvette 427 Convertible Collector Edition, available now at Purifoy Chevrolet. 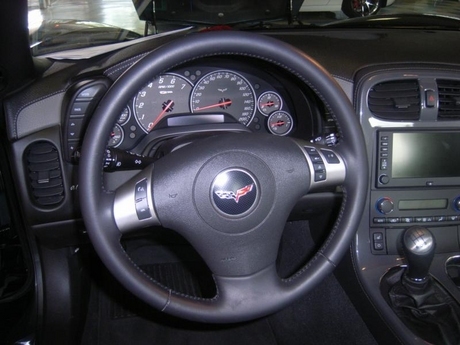 Combining technology found in both the Z06 and ZR1, including carbon fiber elements and the handcrafted 7.0 LS7 small block engine, with the Corvette convertible experience, the 2013 Corvette 427 Convertible is the first and only of its kind. Prepare yourself for the highest-performing Corvette convertible in 60 years. It's what Corvette dreams are made of! Chevrolet today confirmed the seventh-generation Corvette will debut on Sunday evening, Jan. 13, 2013, in Detroit. 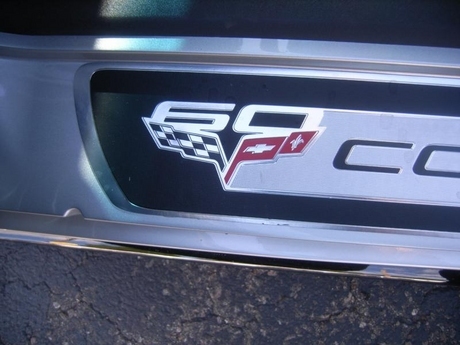 To start the countdown to 1.13.13, Chevrolet is showing the new Crossed Flags logo for the new 2014 Corvette. 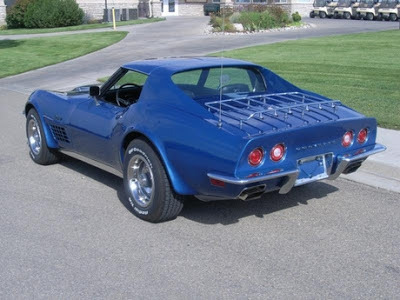 Just in our inventory is this stunning Bridgehampton Blue 1971 Corvette Coupe with only 97,796 miles. 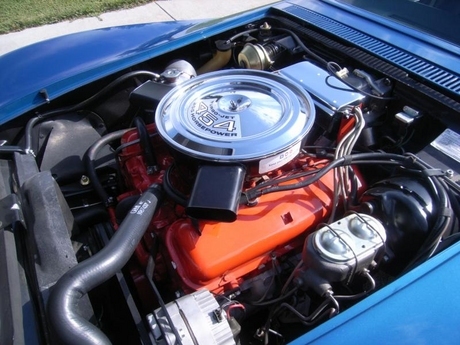 We are consigning this restored (To NCRS specs!) Corvette for the owner who claims it to be an all original numbers matching car! If you are wanting the classic shark year Corvette, this car presents prefectly! 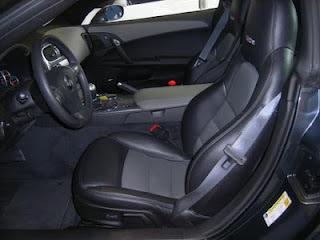 Here is a list of features and options: LS5 454 V8 engine, M21 Muncie 4 speed manual transmission,J50 power brakes,N37 tilt & telescopic steering wheel,A01 tinted glass,custom interior group with black leather bucket seats,U69 AM-FM radio, etc. Contact Purifoy Chevrolet for more information. 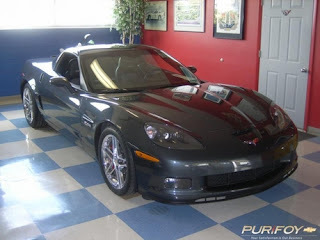 Purifoy Chevrolet's October 2012 Corvette Express Newsletter is now available on the website. 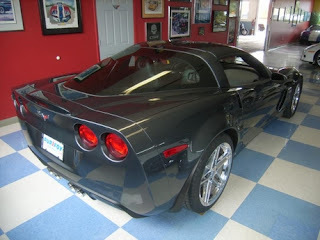 Stop by to see this month's Corvette-related specials! 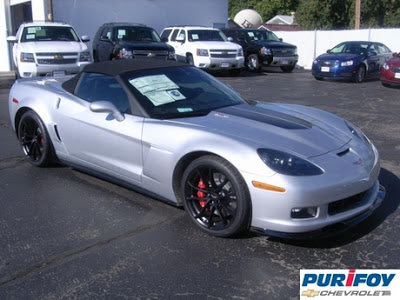 Contact Purifoy Chevrolet for details or stop by and see our super selection of Corvettes! During Purifoy Chevrolet's Huge Tire Sale, all On-the-Roll Program Tires are available for only $5 over factory invoice. 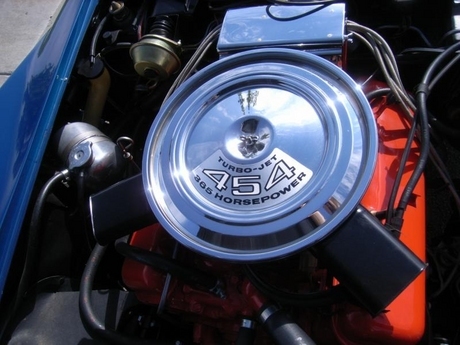 Requires mount and balance at Purifoy Chevrolet. Stop by for details! Purifoy Chevrolet now has the 2013 Chevrolet Corvette available in the popular Night Race Blue Metallic. You will really stand out in the crowd with this eye-catching color! Stop by Purifoy Chevrolet's Indoor Corvette Showroom to see it in person. Now at Purifoy Chevrolet: One owner 2009 Corvette Z06 in Cyber Gray Metallic paint with Dark Titanium leather. Accented with beautiful chrome aluminum wheels. 3LZ package- the best of the best. Navigation, universal garage door opener, memory seating, HUD, heated seats, power telescoping steering, climate control- all the amenities you want AND 505 horsepower! Onstar and XM trial available. 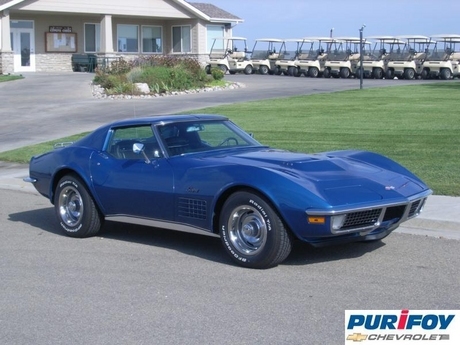 Originally sold by Purifoy Chevrolet. 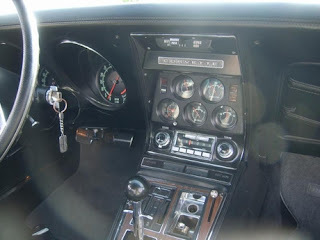 Please make your appointment today to see this car.